Ever wanted to know more about the staff at the Dallas Museum of Art? 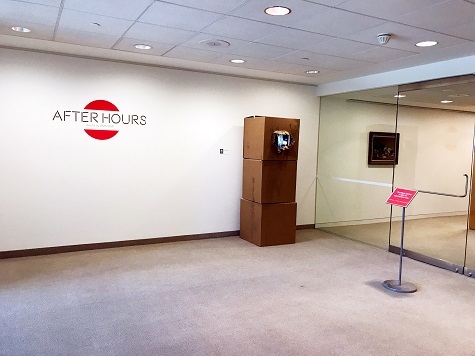 Until November 26, After Hours: Works by DMA Staff will be on view on Level M2. The show features 60 works by 38 staff members and showcases talents from many different mediums, including video and sculpture work. DMA employees whose roles at the Museum range from gallery attendant to librarian participated in the exhibition. On your next trip to the DMA, stop by the exhibition and check out the works created by the staff! 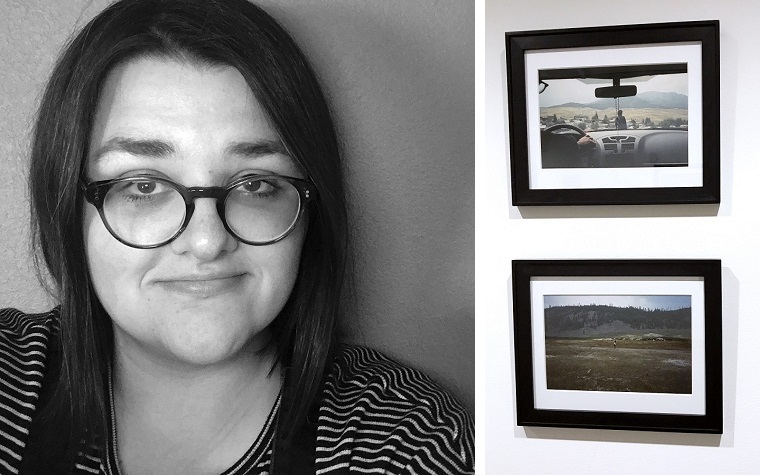 Samantha Nemazie is the Exhibition Design Intern at the DMA.